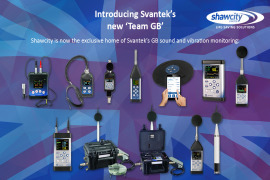 Shawcity is delighted to announce their latest partnership with yet another leading manufacturer. 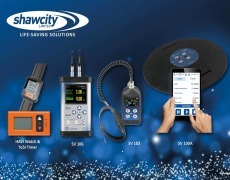 Effective from May 2018, Shawcity will be working alongside HAVi, the UK’s leading specialist in products and services for controlling and managing Hand Arm Vibration. 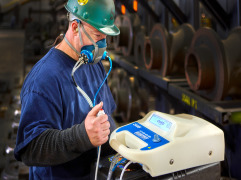 HAVi is a very welcome expansion to the vibration section of the Shawcity portfolio for health and safety, occupational hygiene and environmental monitoring instruments. 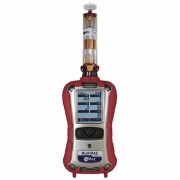 The HAVi range of vibration monitors helps employers to quickly identify which tools, operators and processes are most likely to cause issues. 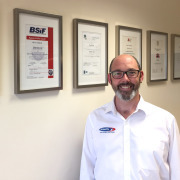 This allows employers to create risk assessments and take the appropriate corrective action to comply with the Control of Vibration at Work Regulations 2005. 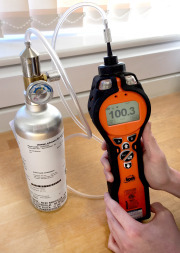 Options available include HAVi meters which attach to individual tools with a Velcro strap, the new HAVi watch which synchronises with each meter set up on every tool the operator is going to use, easy to use induction watch charger and the clever HAVi watch-charging dock. 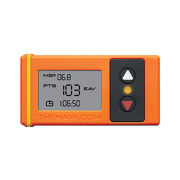 The HAVi watch acts as a messaging system offering a broad spectrum of information to the user and a fully automated exposure data recording device. 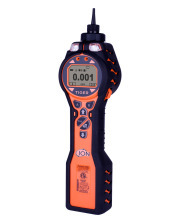 Every time the employee changes tools, they simply synchronise the watch with the meter on the new tool and the two devices record vibration exposure specific to that tool. 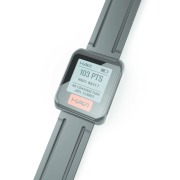 The HAVi watch also offers flashing and vibration warning signals if set personal exposure limits are exceeded. 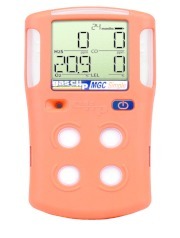 At the end of the shift or any other given point, the data collected by the watch can be transferred to any mobile device. 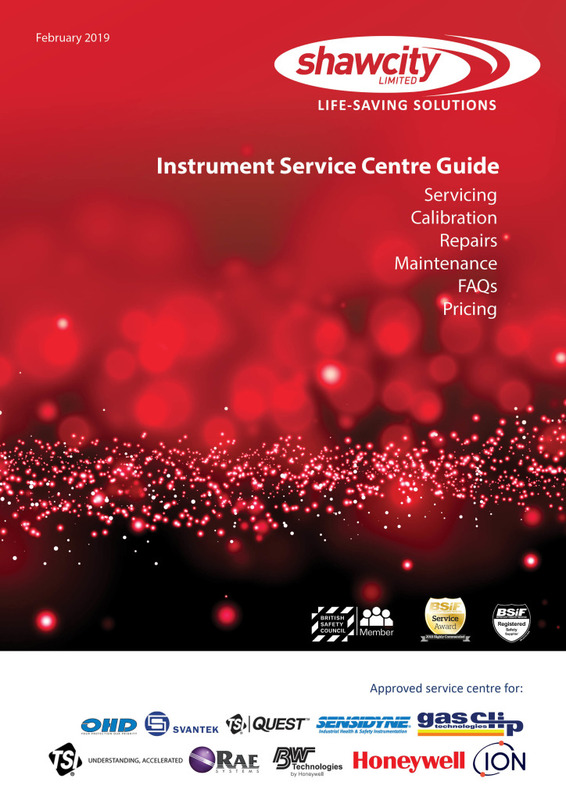 This can be followed up by easy-to-produce reports and analysis, available via automated email, hard copies or simply viewing online. 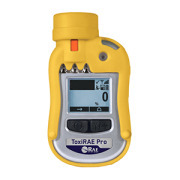 Exposure data for individual tools or employees or even general trends within the project can be generated in clear detail. Neil O’Regan, Shawcity’s Managing Director, commented: ‘This is a very exciting partnership for us. 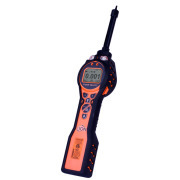 The HAVi system sits perfectly within our existing range of vibration instruments and offers the best early indicator that certain tools may be causing an issue which needs further investigation and action. 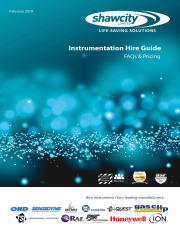 ‘The HAVi system is also very comprehensive in terms of support materials for employers and their employees, with log books, safety cards and posters to help engage and educate the workforce. Exclusively available from Shawcity in the UK, this is the industry breakthrough in mask-fit technology. Always On: 2-Year Continuous Runtime. 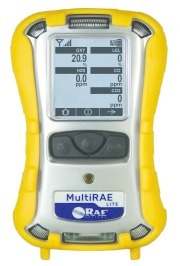 A one to six gas monitoring solution the MultiRAE Lite is both a pumped and diffusive instrument. 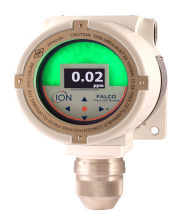 GasClam 2 is a unique in-borehole gas monitoring system developed for unattended collection of long-term, real-trend ground-gas data. 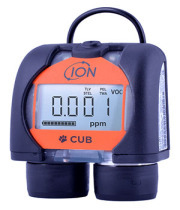 Monitor CH4, O2, O2, CO2, CO, H2S and VOCs continuously, for up to three months! 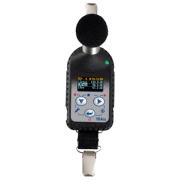 The SV 104 instrument is a revolutionary new approach to occupational health and safety noise monitoring offering voice comments and audio events recording functions which are a new concept in an instrument of this size. 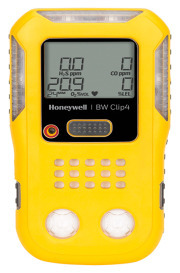 It is also available in an Intrinsically Safe model, the SV 104IS. 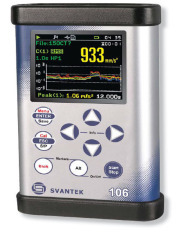 The 971 is our smallest Class 1 IEC 61672 Sound Level Meter and it offers 1/1 & 1/3 octave analyser. 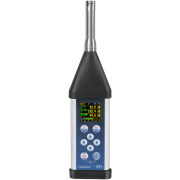 The instrument uses state of the art technology which enables us to offer so much in such a small instrument. 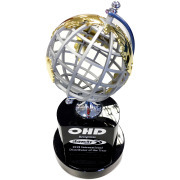 Shawcity is delighted to announce that they have been awarded International Distributor of the Year 2018 by OHD LLLP, manufacturers of the Quantifit fit testing system. In the spotlight with Shawcity's Managing Director Neil O'Regan for HSM Magazine. 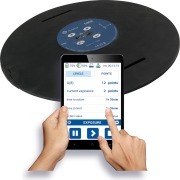 Vibration in the workplace is increasingly making the headlines as the consequences of years of unmanaged exposure come to the fore in terms of life-changing injuries and compensation pay-outs. 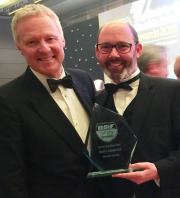 The inaugural Safety and Health Excellence (SHE) Awards ceremony, hosted by Rory Bremner on 11th April at The VOX, Birmingham, saw an attendance of over 420 professionals from the safety, fire safety, security and facilities industries. 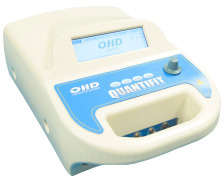 Introducing the Quantifit Respirator Fit Tester, the industry breakthrough in portable mask-fit technology from OHD which uses Controlled Negative Pressure (CNP) instead of traditional aerosol particle counting. email address // * Oops! company name // * Oops! your name // * Oops! tel number // * Oops!